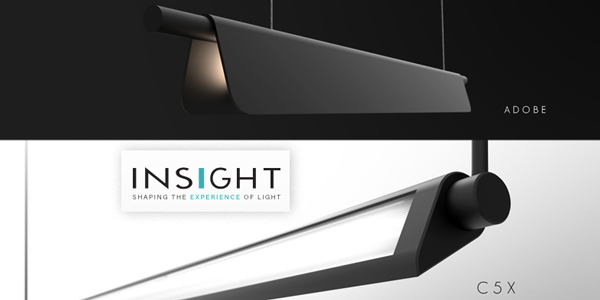 Have you seen what’s new from Insight Lighting? 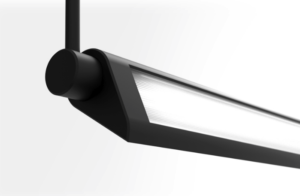 ERW proudly introduces several stunning new luminaires from Insight Lighting. We have highlighted just a few here; for additional products, visit the Insight product gallery here. 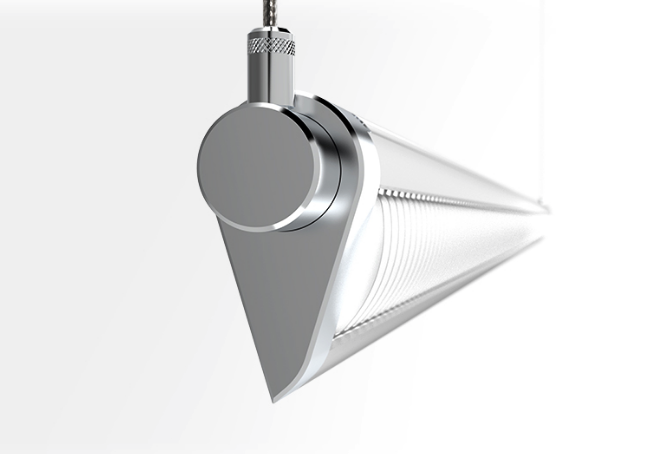 CX5: The new, ultra-compact linear wall wash luminaire from Insight Lighting boasts a state-of-the-art linear optical design with micro-blade louvers, powered aircraft cables and no exposed hardware. Made for large corporate settings, the C5X outperforms all it’s competitors, and creates a seamless, minimalistic design for an even, beautiful wash of light with no hot spots or scalloping. 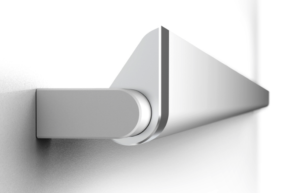 Delivering 133 lumens per watt, the small, but powerful C5X luminaire features chrome plated finishing, and integrated heat sinks.